The International Humanity Foundation provides a home for children at its center in Nakuru, Kenya. This facility has 75 children ranging from the age of 6 – 19 years. We have basic medicines and facilities necessary to provide first aid and intervention for common childhood illnesses. We need a nursing volunteer who can provide this medical care, assist in health education programs with the children and counselling support. A Registered Nurse or equivalent with specialization in children’s health or community nursing would be essential. For more serious conditions or emergencies, the Center Nurse would accompany the child to the nearest hospital in Nakuru. The busiest time for the Center Nurse will be 3pm -9pm weekday evenings and weekends when the children are not at school – as such this is a residential volunteer role. If you would like to know more, please contact Julie Polzerova, IHF Director Kenya at juliep@ihfonline.org. 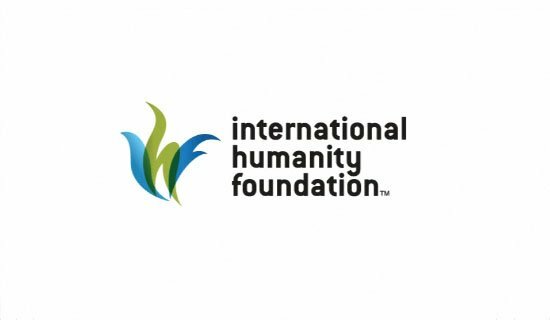 If you wish to apply please submit your resume to volunteering@ihfonline.org.